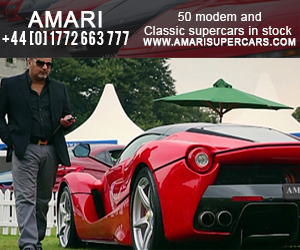 With its national, international and global appeal, supercarsandclassics.com banner ads will satisfy the advertising needs of all involved in super car sales and there maintenance, from Main Dealerships, local garages, specialist servicing, shipping, storage, insurance companies and financial institutions. 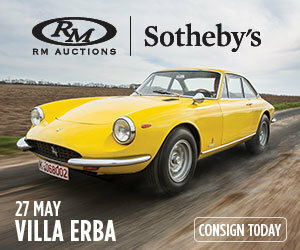 With a strategically placed Banner Add on our homepage and a direct link to your company website your banner ad will encourage site visitors to click on your advert and defiantly achieve the desired results, increased traffic to your website, more consumers to your door and more super cars sold. Your Banner ad will be placed on dedicated page in the Service Section IE Finance, Insurance etc. with a direct link to your inventory / website and run for three months where it will be seen by thousands of genuine super and classic car buyers and enthusiast for just £49-95 per month. 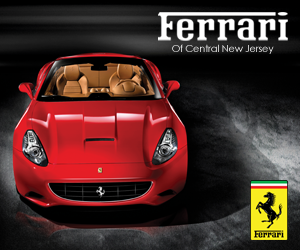 A great banner ad position for the Smaller Dealership / Local Garage your banner add ;will be placed in the model page of your choice IE Aston,Ferrari, Lamborghini and then link directly to your inventory / website, this ad will run for three months at just £79-95 per month. Perfect for Larger Dealerships, Auction Houses and Finance Companies etc. your 300x250 banner ad will be placed in prime position on our homepage with a direct link to your inventory / website / services and run for three months, were it will be viewed daily by thousands of genuine super car buyers and enthusiasts for just £99-95 per month. We provide advertising statistics showing the click through rates, enabling the effectiveness of your banner add campaign to be monitored.